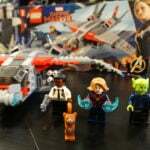 Ever since LEGO bricks made their debut, fans have been using their imaginations to create their own fun sets. 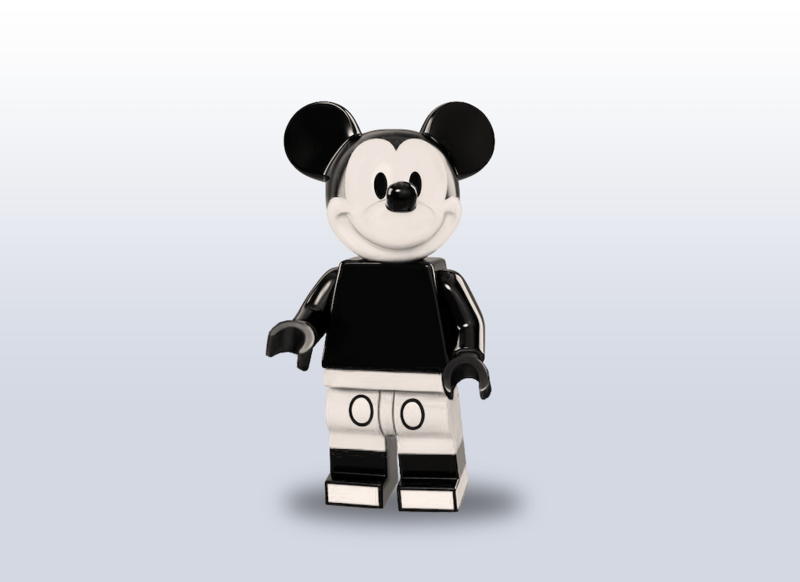 Fans can even submit their ideas to LEGO for a chance to have their set made into an official LEGO product. 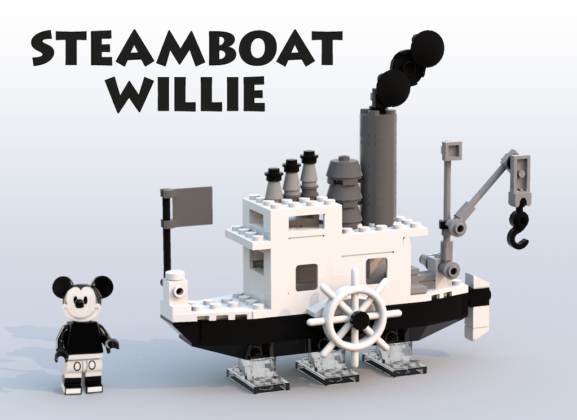 Today, LEGO announced the most recent winners and a Steamboat Willie set will soon be available on store shelves. LEGO has announced the winners of their ongoing LEGO Ideas Contest and this time a Disney inspired set has been selected. 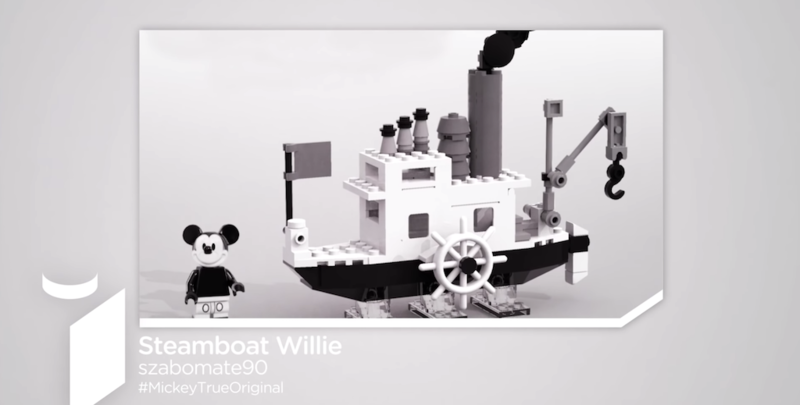 Designer szabomate90 created a Steamboat Willie set and LEGO has decided to make it into an official product. The set will undergo a final review and design process before it’s manufactured, and it’s likely some minor changes will be made to original design. 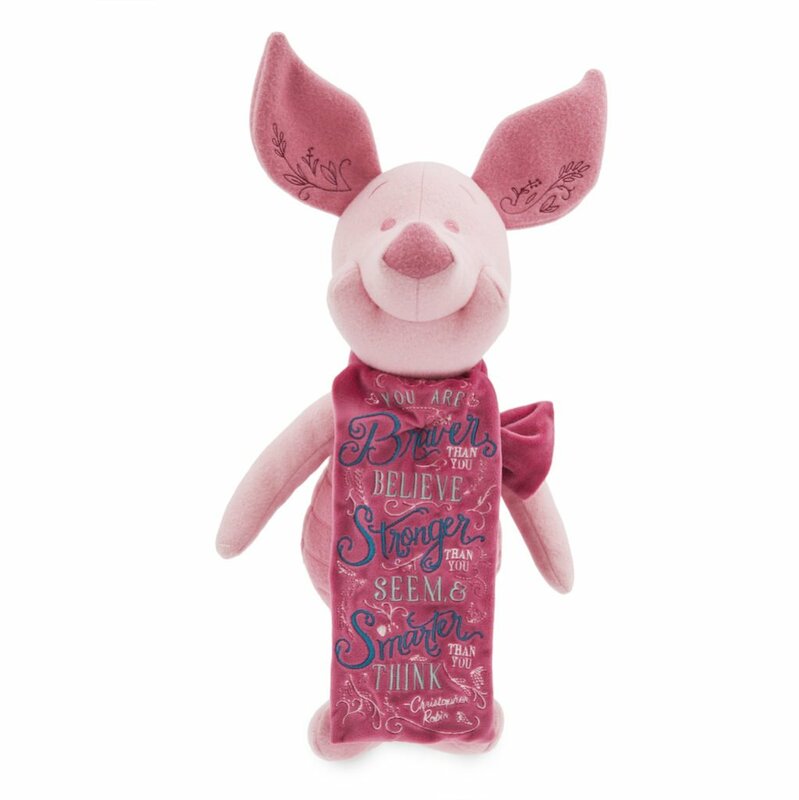 However, Disney fans will soon have the opportunity to add this adorable set to their collection. The other winner for this round of competition was the Central Perk Coffee Shop inspired by the hit television show, Friends. He also mentions that he’s an animator and avid LEGO fan, and now that LEGO has Disney minifigures, decided to paint the Mickey minifigure to look like the original from 1928. Szabomate90 designed the model to be tiny and easy to build. 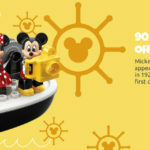 His original idea would allow users to place Mickey inside the boat as well as adjust and play with the ship’s cranes. 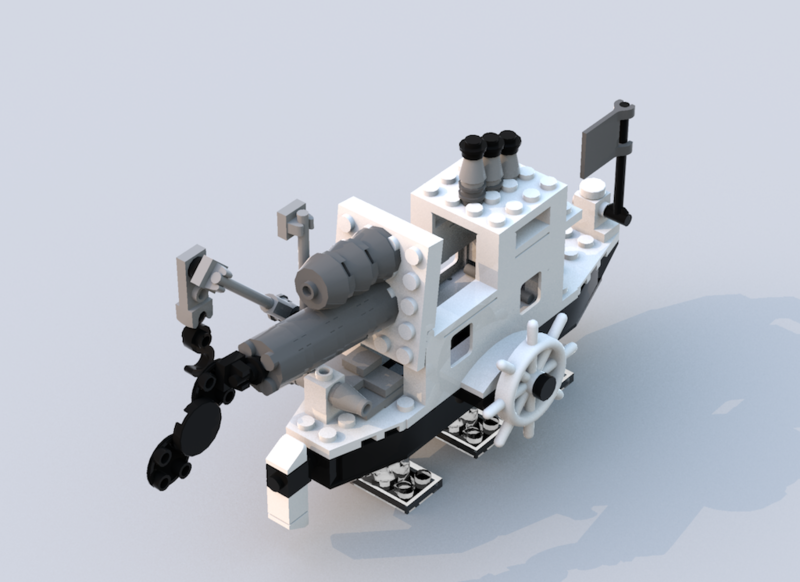 LEGO Ideas is an ongoing contest where fans can submit designs for LEGO sets. These can be completely original ideas, or something inspired by movies, parks, books, and more. 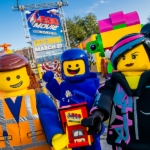 Fans create and build their sets using LEGO bricks then submit pictures and descriptions of the design. Fans then like/support their favorite ideas. 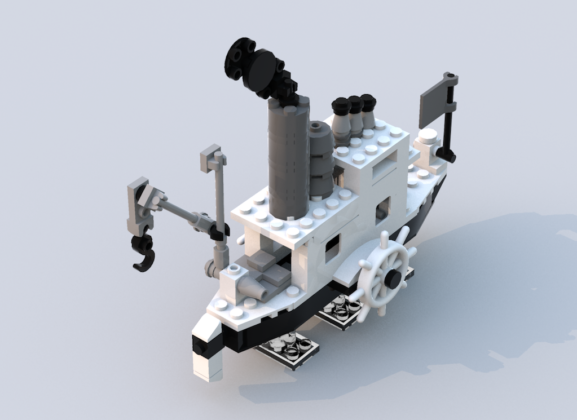 Once an idea has 10,000 supporters, LEGO design teams will look over the products and decide if they want to produce those sets. 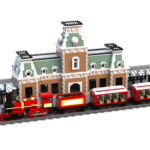 Reaching 10,000 supporters does not guarantee the design will be made into a set, but it lets LEGO know that fans are very interested in that design.